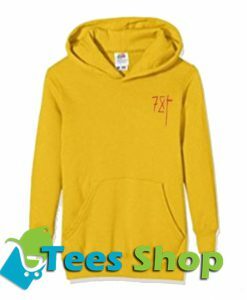 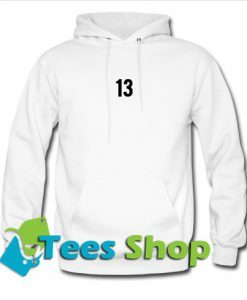 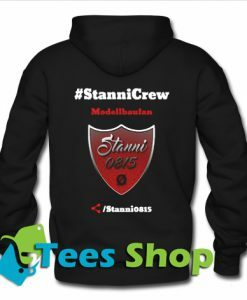 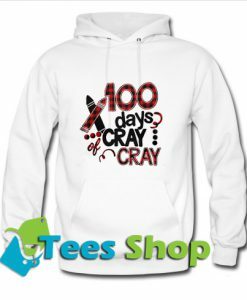 Hoodie or hooded sweatshirt is the best way to show your style to your friend. Our printed cool hoodies will make you look cool and comfort. 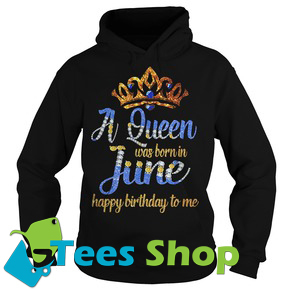 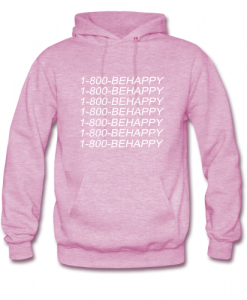 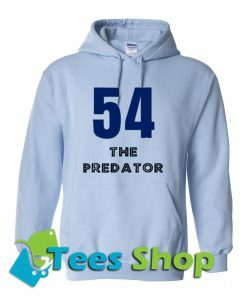 Customized hoodie will give you self confidence when you go out and hangout.